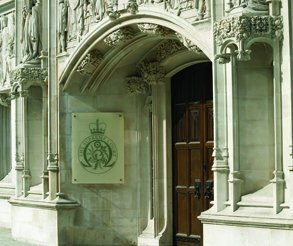 Both appellants argued that the requirement - in CJA 1988 s133(1ZA) - that a new or newly discovered fact must show beyond reasonable doubt that the person did not commit the offence was incompatible with the presumption of innocence in Article 6(2) European Convention on Human Rights. Both the High Court and the Court of Appeal refused to make declarations of incompatibility - see judgments High Court .... Court of Appeal. The Supreme Court by a majority of 5 to 2 dismissed their appeals. Barrister Magazine observes that this is a disappointing decision. 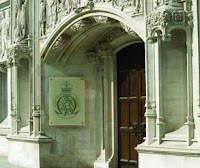 The Supreme Court considered a long line of European Court of Human Rights cases on when the presumption of innocence is engaged in compensation regimes – including its leading Grand Chamber judgment on the UK – and when a test will offend the presumption of innocence to which a person is entitled once their conviction has been quashed. 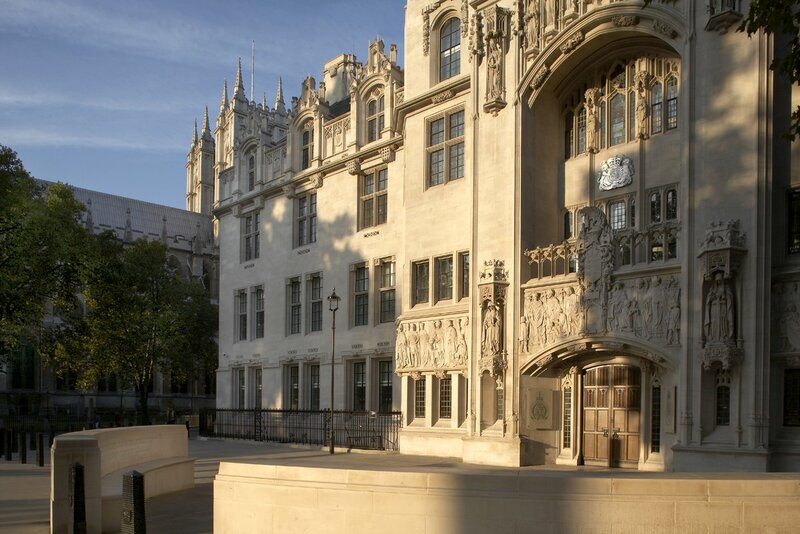 The majority of the Justices disagreed with the reasoning of the European Court of Human Rights as to when the presumption of innocence is engaged in legal claims following a conviction. They found that the reasoning of the Strasbourg Court was unclear as to when the presumption will apply. As a consequence, the majority disagreed that the compensation regime in England and Wales infringes the presumption of innocence. The Supreme Court blog also commented on the appeals and notes that the majority found that although ECHR art 6(2) had been engaged, it does not automatically follow that the ECtHR would find a violation. The Court considered the ECtHR’s jurisprudence in this area to be evolving and that it would be inappropriate to make a declaration of incompatibility in proceedings brought by an individual in respect of whom the ECtHR would be unlikely to find a violation (the facts of these cases being equivalent to those in Allen where no violation was found). The majority found the ECtHR has not yet directly addressed the issue of why it is objectionable to require evidence establishing innocence but it is not objectionable to require evidence establishing that the claimant could not reasonably have been convicted. Finally, the majority found that there is desirability of a uniform interpretation of art 6(2), and that these mattes require consideration by the ECtHR. The test to qualify for compensation is exceptionally high and, in practice, very few will meet it. Perhaps only those with DNA evidence or alibi evidence proving innocence. There have been only four successful compensation applications in the last four years. Can you please identify the 4 successful cases to which you refer to above. Thank you for the references above. On technical reading of the appeal judgment of R v Y, Ms Y did not actually meet the high thresehold of Sec 133(1ZA) which requires victim's to prove their innocence and not mitigation. The CoA said of the offence: "It was committed to enable the applicant to escape from the trafficking which had resulted in her physical and sexual abuse in this country." I think this case demonstrates that the Minister can exercise a degree of discretion, rightly in this case, when making his/her decision to pay compensation.